So… after trying Windows 10, I ran into first annoying issue which seem to have no solution at this point. 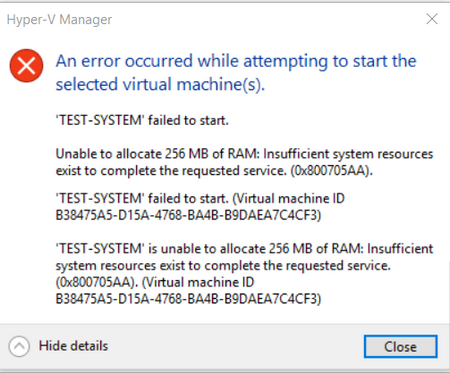 Main reason I wanted to upgrade to Win 10 (not sure if I had choice since MSFT is literally forcing everyone to upgrade to Win 10) was to try Hyper-V. I am running at any given time @ 3 VMs together and my laptop has 8GB of ram so it has no issue running all of them together.